Finally! 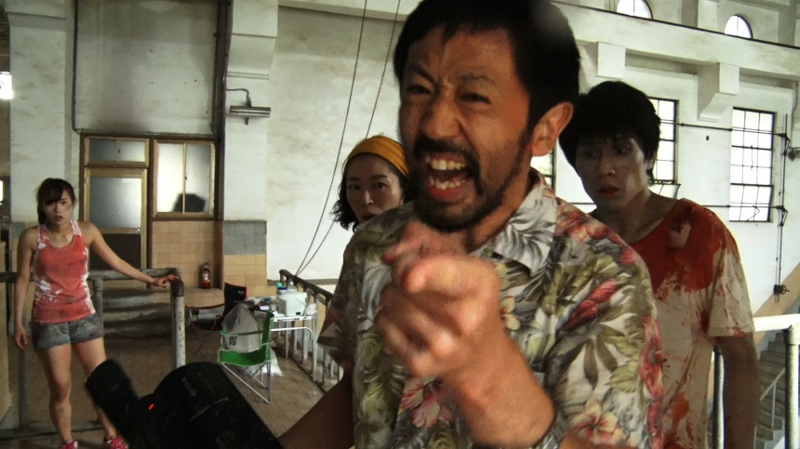 For those of you waiting for a way to watch One Cut of the Dead here in North America Variety is correctly reporting that streaming service Shudder has acquired all the North American rights for the flick. Shudder, the horror specialty streaming service of AMC Networks, has acquired all rights in North America to the hit Japanese zombie comedy “One Cut of the Dead.” The company said that it had also licensed rights to the film for Australia and New Zealand, where it plans to launch later this year. In other news, Australia and New Zealand are getting Shudder this year! Yay for you folks.